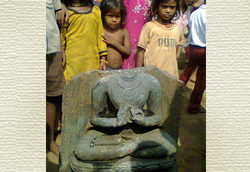 To create awareness about the deep association of Magadha with the Buddha. 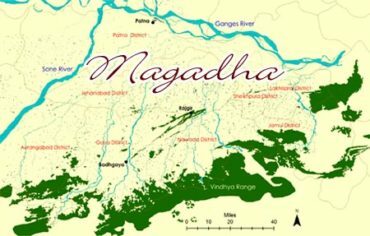 To create awareness internationally and among the local community of Magadha about the rich archaeological heritage of Magadha and its continuous loss due to theft and trafficking. 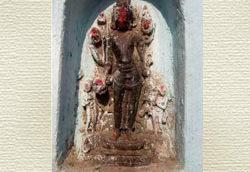 To create a database of sculptures of Magadha found in the villages of Magadha, exhibited in museums in India, and exhibited in museums and auction houses abroad. 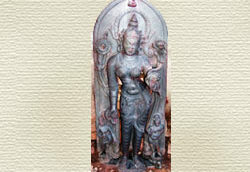 To find the true provenances of sculptures of Magadha exhibited with misleading provenances in museums and auction houses abroad. 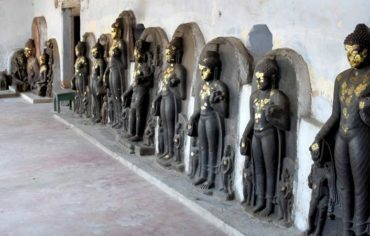 To recover the missing sculptures of Magadha and prevent further disappearance of sculptures by spreading awareness about theft, trafficking and laundering of sculptures. Explore the sculptures of Magadha exhibited with misleading provenances in museums and auction houses abroad. These sculptures have been acquired by their owners illegally through a long and complex process involving theft, trafficking and laundering. Although the sculptures are in public view, no historical, cultural or spiritual value can be accorded to them because their true provenances are missing. 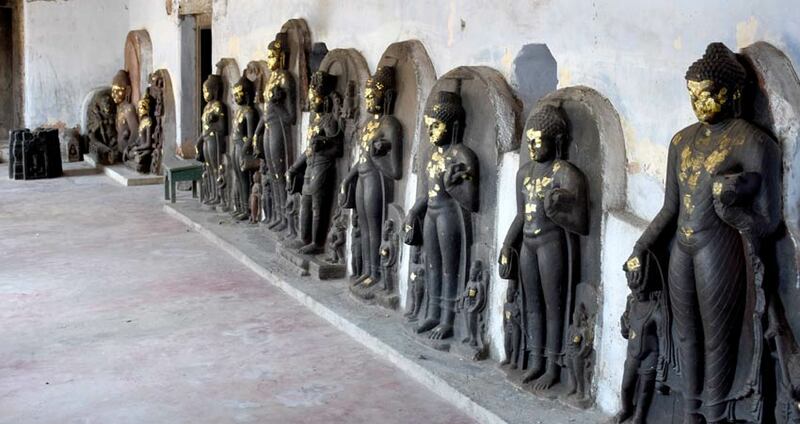 It is important to know the true provenances of these sculptures so that we are able to reconstruct the history of Magadha and restore the sense of pride in the local community of Magadha for its culture and heritage. You can help in tracking the true provenances of the sculptures by writing to us if you have information related to the place of origin, time period and current status of the sculptures. Disclaimer : This website is an effort to generate international awareness about the heritage loss in Magadha on behalf of its local community. 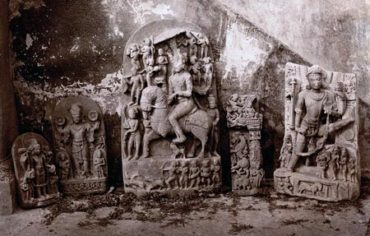 We hope to receive support from museums, auction houses and anyone interested in obtaining provenances and expanding the database of artefacts of Magadha. 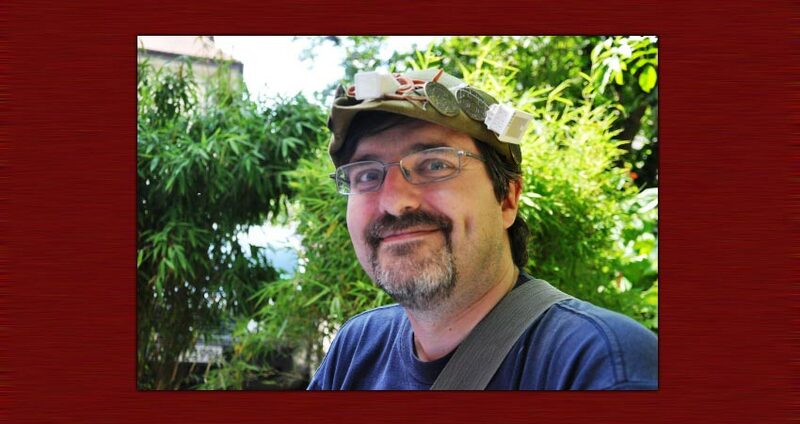 This work has no commercial purposes.